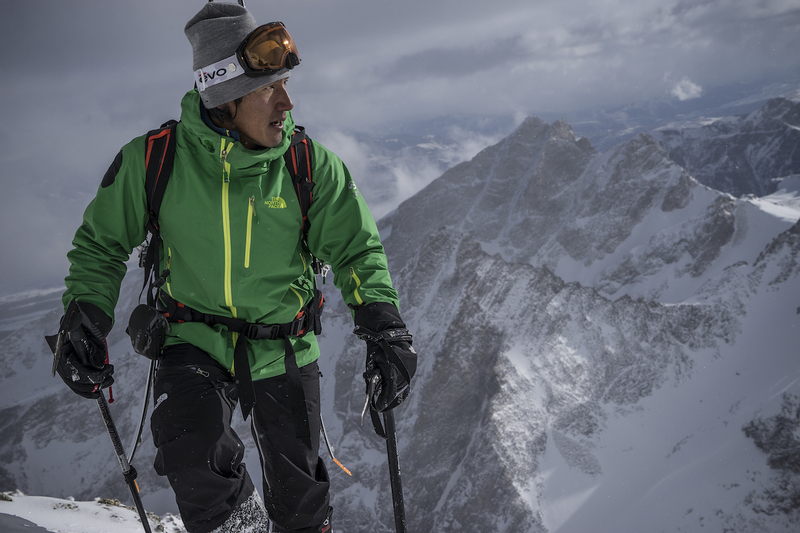 Jimmy Chin is an Academy Award winning filmmaker, National Geographic photographer and mountain sports athlete known for his ability to capture extraordinary imagery and stories while climbing and skiing in extremely high-risk environments and expeditions. He began his professional career in 1999, and his talents were quickly recognized by top expedition leaders and outdoor brands. In 2002, he secured a breakthrough assignment to be the cinematographer for a high-profile National Geographic–sponsored trek across Tibet’s Chang Tang Plateau. In 2006, he became one of the only people to ski off the summit of Mount Everest. 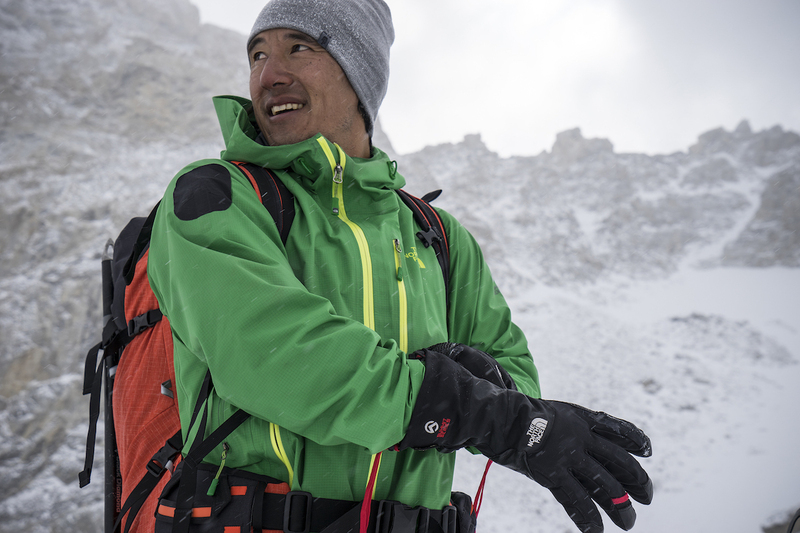 A longtime member of The North Face Athlete Team, he has led dozens of exploratory expeditions and completed first ascents around the globe, working with the best adventure athletes in the world. Jimmy has garnered numerous photography awards from Photo District News (PDN), Communication Arts, the American Society of Magazine Editors, and others. 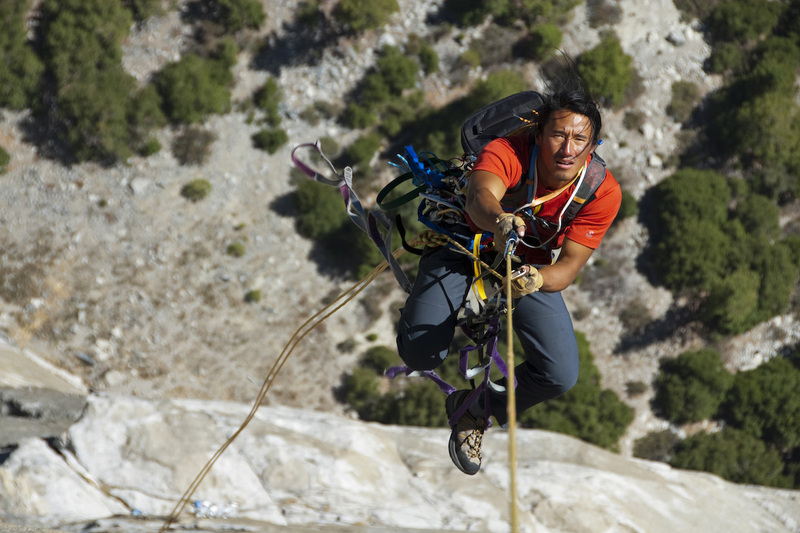 As a filmmaker, his years of experience in the adventure and extreme sports world enables him to bring an authentic and unique perspective to his storytelling. His 2015 film Meru won the coveted Audience Award at the Sundance Film Festival and was on the 2016 Oscar shortlist for Best Documentary. 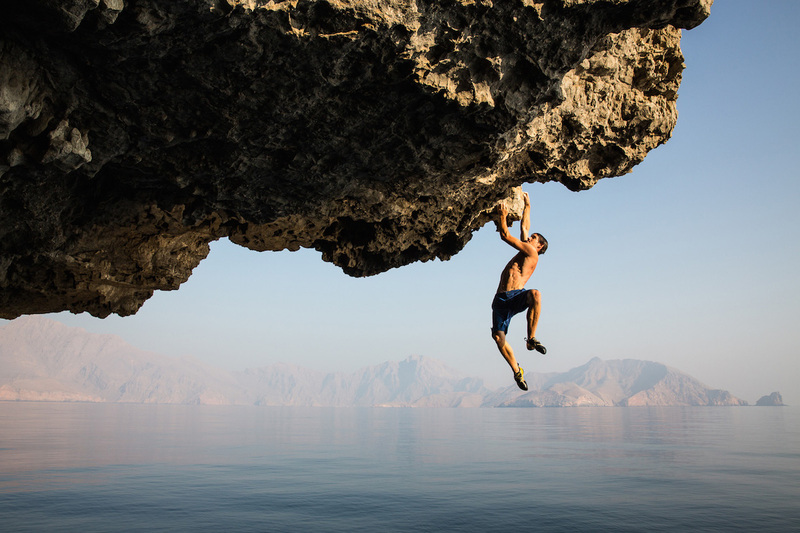 Jimmy’s latest documentary Free Solo won a BAFTA and an Academy Award for best Documentary Feature in 2019. Jimmy’s photos have appeared on the cover of National Geographic and The New York Times Magazine, among others, and he has directed commercial film projects for a diverse range of clients that includes Apple, Chase, Pirelli, Red Bull, The North Face, and RSA Films. Jimmy splits his time between New York City and Jackson Hole, Wyoming, with his wife, filmmaker Chai Vasarhelyi, their daughter, Marina, and son, James. 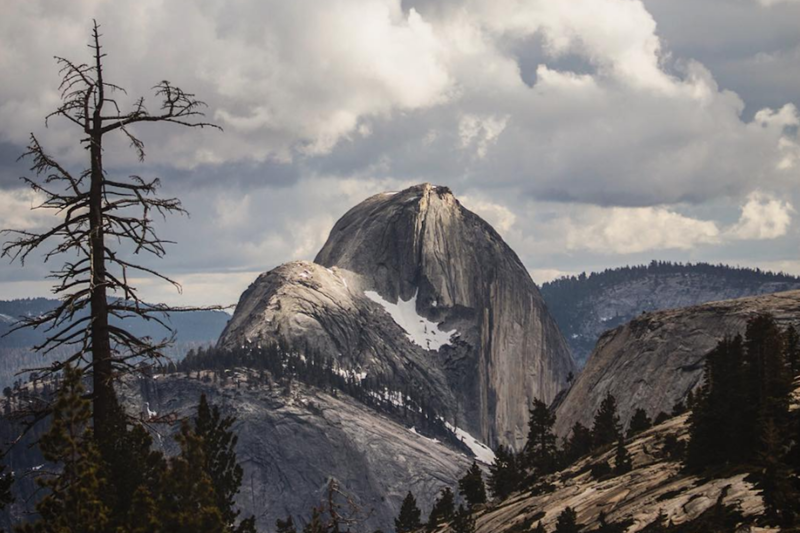 Jimmy and his wife Chai Vasarhelyi direct and produce Free Solo, a feature documentary chronicling Alex Honnold’s free solo of El Capitan in Yosemite. The film went on to win both a BAFTA and an Academy Award for Best Documentary Feature. Jimmy climbs a new 4000ft big wall alpine climb on Ulvetanna (The Wolf’s Fang) in Queen Maud Land, Antarctica with his friend and mentor Conrad Anker. Jimmy and his wife, Chai Vasarhelyi, premiere their documentary Meru, about Jimmy, Conrad Anker, and Renan Ozturk’s two climbing expeditions on India’s Meru Central, at the Sundance International Film Festival, where it wins the prestigious Audience Award. The film gets a nationwide theatrical release in August, becomes the highest-grossing independent documentary of 2015, and is short-listed for the 2016 Oscars. Jimmy joins snowboarders Travis Rice, Mark Landvik, Eric Jackson, and Mikkel Bang to direct the Japan and Russia segments of The Fourth Phase, a film by Red Bull Media House and Brain Farm. In September, Jimmy becomes a dad when Chai Vasarhelyi gives birth to their daughter. On assignment for National Geographic, Jimmy travels to Oman with Renan Ozturk, Mikey Schaefer, Hazel Findlay, and Mark Synnott to spend three weeks sailing along the Musandam Peninsula in search of unclimbed walls and seaside cliffs that are ideal for deepwater soloing, a specialized type of climbing in which you scale the rock as high as you can go—without a rope—then fall into the water. In May, Jimmy marries filmmaker Elizabeth Chai Vasarhelyi. "It’s not a lifestyle that lends itself to a stable family life, but the reason I can is because I married an incredible woman who is capable of dealing with me." In April, Jimmy is nearly killed in a massive avalanche while skiing in Wyoming’s Tetons with big-mountain snowboarders Jeremy Jones and Xavier De Le Rue. He takes a few months off to recover, then climbs and skis Denali, in Alaska, to get back into the fold. In the fall, Jimmy, Conrad Anker, and Renan Ozturk return to the Shark’s Fin, a granite wall on India’s Meru Central, and complete the first ascent in 12 days. Jimmy joins Lupe Fiasco, Jessica Biel, Isabel Lucas, Emile Hirsch, and Santigold to climb Kilimanjaro for an MTV special raising awareness of the global clean-water crisis. 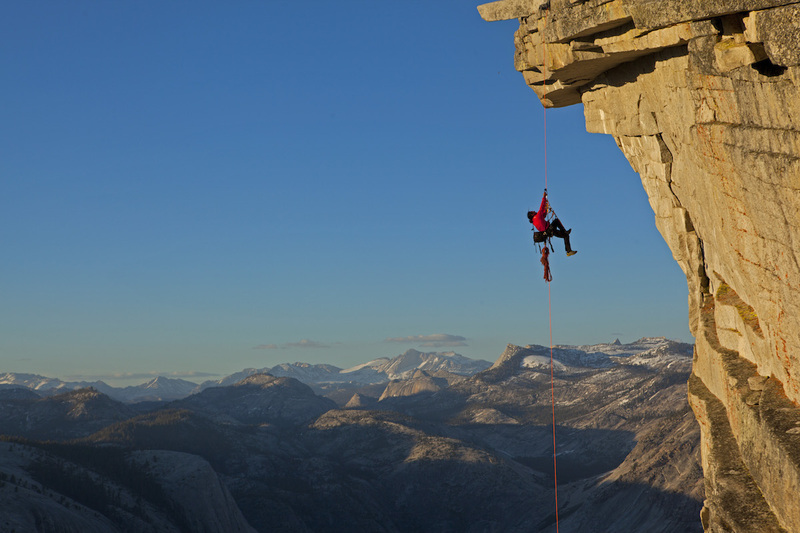 Later in the year, Jimmy shoots his first feature for National Geographic, about the climbing culture of Yosemite. 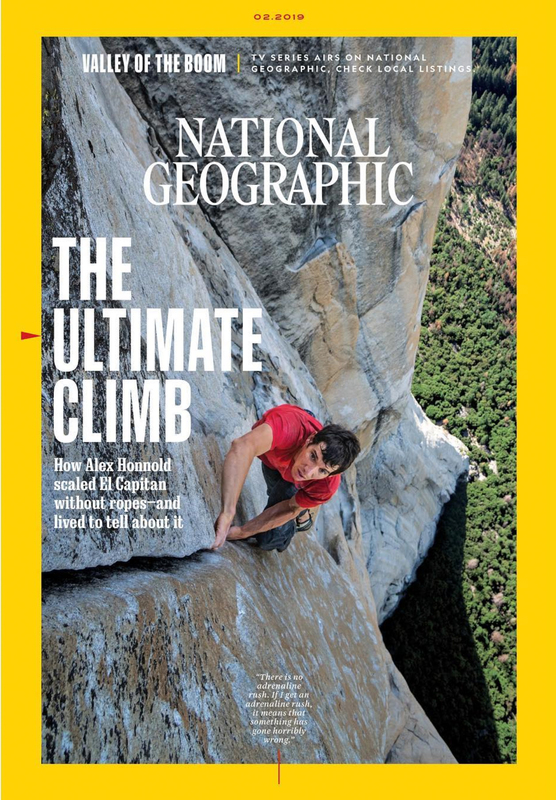 The story is later published in the magazine’s May 2011 issue, with Jimmy’s photo of Alex Honnold on the cover. On an expedition to Chad’s remote Ennedi Desert, Jimmy, Alex Honnold, Renan Ozturk, Mark Synott, and James Pearson make numerous first ascents of sandstone towers and arches—and get mugged at knifepoint by a band of marauders. In a trip for the ages, Jimmy heads to southern Chile with Rick Ridgeway, Yvon Chouinard, Doug Tompkins, Timmy O’Neill, Jeff Johnson, and the Malloy brothers (Chris, Keith, and Dan) to film 180° South, which documents a new generation of climbers and surfers retracing Chouinard’s legendary road trip from California to Patagonia. 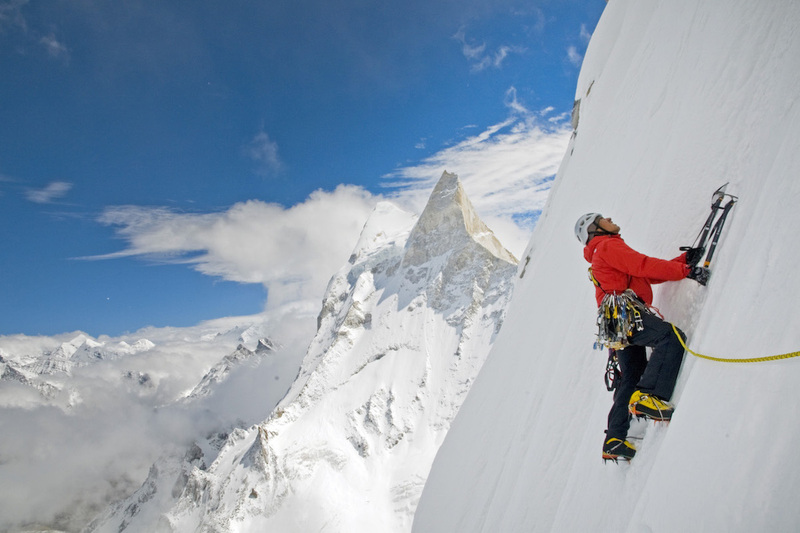 In the fall, Jimmy, Conrad Anker, and Renan Ozturk make their first attempt on the Shark’s Fin, a 1,500-foot blade of granite leading to the summit of 21,000-foot Meru Central, in India’s Garhwal Himalaya range. 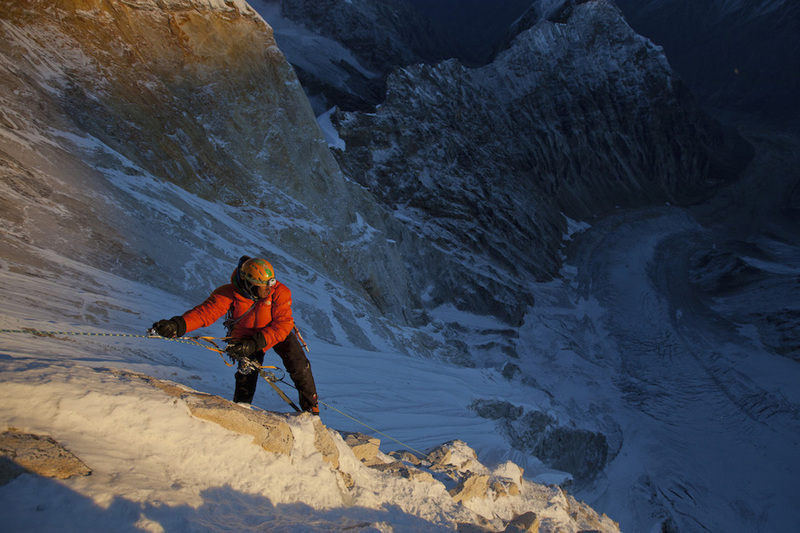 They spend 19 days on the wall but are forced to turn back just 100 meters short of the summit. Jimmy ventures to Borneo with Mark Synnott, Conrad Anker, and Alex Honnold to make a first ascent of a 2,500-foot overhanging alpine big wall at an elevation of 14,000 feet on Mount Kinabalu. Later in the year, Jimmy returns to Everest to help shoot The Wildest Dream, a feature film chronicling Anker and Leo Houlding’s re-creation of George Mallory and Andrew “Sandy” Irvine’s 1924 tragic attempt on the peak. On October 18, Kit DesLauriers skis off the summit of Mount Everest, becoming the first person to ski down all of the Seven Summits, the highest peaks on each of the seven continents. Jimmy, on assignment as a photographer for Outside magazine, skis with her and Kit’s husband, Rob, making the three of them the first Americans to ski from the top of the world’s tallest mountain. In this epic year of adventures, Jimmy joins Jon Krakauer and Conrad Anker to teach classes at the newly founded Khumbu Climbing Center in Nepal, which trains locals to be climbing guides. Later, the trio makes one of the earliest ascents of Losar, a 700-meter frozen waterfall in Nepal’s Khumbu region. Jimmy then traverses the Lyngen Alps in Norway and sails to Pitcairn Island, the tiny volcanic outcropping in the Pacific famously inhabited by descendants of the Bounty mutineers. But his most ambitious project is a trip to the Himalayas with Ed Viesturs to climb Cho Oyu and Annapurna, the world’s sixth- and tenth-tallest mountains. 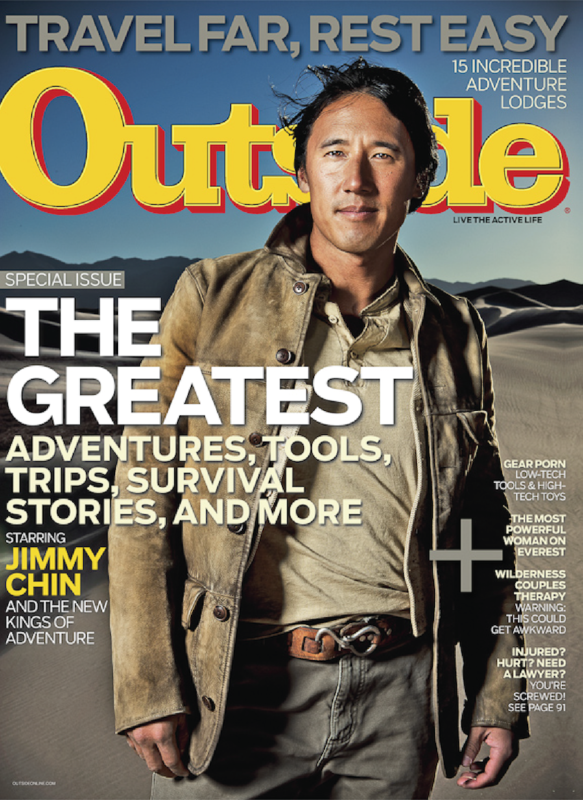 On Cho Oyu, Jimmy suffers a high-altitude edema and is forced to retreat to base camp on summit day. He recovers and photographs Viesturs’s successful summit of Annapurna, which makes Viesturs the first person to climb all 14 of the world’s 8,000-meter peaks without supplemental oxygen. On May 17, 2004, Jimmy reaches the summit of Mount Everest for the first time, with a team that includes mountaineering icon Ed Viesturs and celebrated filmmaker David Breashears. Over roughly two months on the peak, the group films scenes for a feature film, Everest, a chronicle of the infamous 1996 storm on the mountain that killed eight climbers. In August of 2003, Jimmy and Stephen Koch attempt to scale the direct North Face of Mount Everest, a massive wall of ice and snow that starts at 20,000 feet and stretches to the top of the 29,035-foot peak. Their plan is to make an alpine-style climb, eschewing fixed ropes, established camps, and bottled oxygen. During the ascent, the climbers are nearly swept to their deaths when a hanging block of glacier breaks free above them. The debris narrowly misses the team, but the air blast throws Jimmy and their equipment across a massively crevassed glacier. Ultimately, they decide that the conditions are too dangerous to continue. 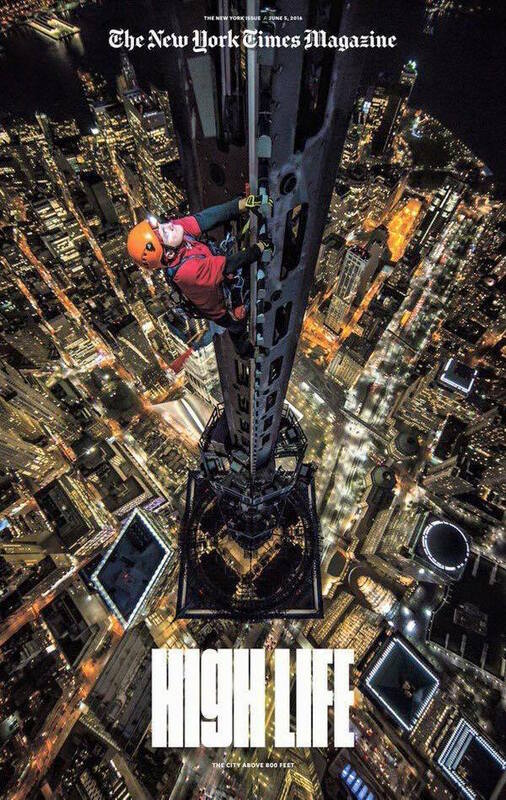 Climbing superstar Conrad Anker invites Jimmy to join a National Geographic–sponsored 300-mile trek across Tibet's Chang Tang Plateau with photographer Galen Rowell (Jimmy’s mentor), alpinist Rick Ridgeway, and IMAX director David Breashears. When Breashears drops out, Jimmy becomes the cinematographer for the expedition documentary, despite never having picked up a video camera. He publishes his first images in National Geographic magazine, including a two-page spread of Rowell, and shoots his first film. 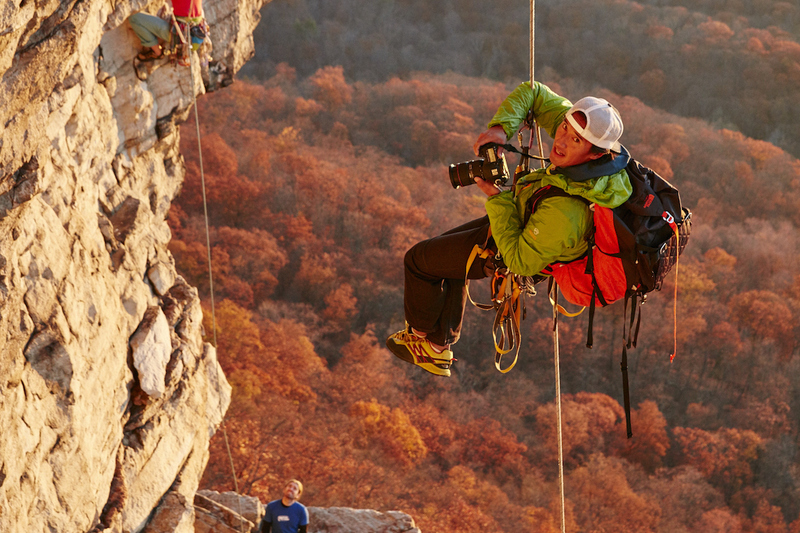 National Geographic later awards Jimmy one of its inaugural Emerging Explorer grants. On his third expedition to the Karakoram, Jimmy, Conrad Anker, and Brady Robinson make an attempt on Pakistan’s 22,776-foot K7. When they are high on a wall, a storm hits, trapping them in their portaledge for five days. Later in the year, Jimmy heads to Patagonia to climb the infamous Cerro Torre, on the border of Argentina and Chile, but severe weather makes a summit bid impossible. Next, he travels with Cedar Wright and Kevin Thaw to Mali, where they put up new routes on the Hand of Fatima, the tallest freestanding sandstone towers in the world. Jimmy, Brady Robinson, Dave Anderson, and Steph Davis become the first Westerners in 25 years to be granted a permit to climb in India’s Kondus Valley. Here, on the Siachen Glacier, the Indian and Pakistani armies have faced off since the early 1980s on the world's highest battleground. The climbers complete a 16-day first ascent of a 3,500-foot granite spire, naming it Tahir Tower, after a general in the Pakistan army, for their safe passage in and out of the region. Jimmy sells his first photo—a shot of his sleeping climbing partner taken with a borrowed camera—to gear maker Mountain Hardwear for $500. He also leads his first expedition to the Karakoram Range, making two alpine big-wall first ascents in Pakistan’s Charakusa Valley. Jimmy graduates from Carleton College, in Minnesota, and moves into his 1980 Subaru Loyale wagon. He goes fully nomadic for seven years, following the seasons to climb and ski in Yosemite, Red Rocks, Canyonlands, Bozeman, Mammoth, Jackson, Bishop, and anywhere else he can find a place to park. It's about sharing stories that inspire people and open their eyes to a different world.